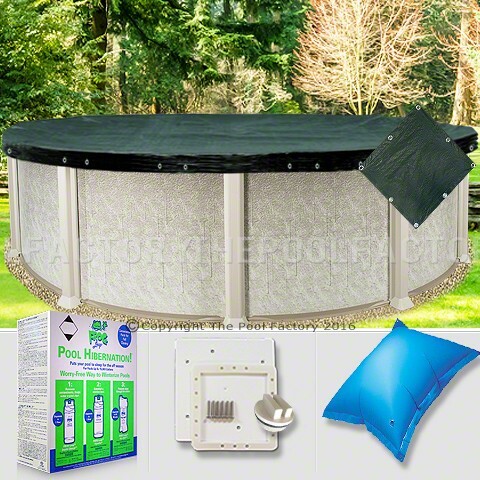 Get all the winter covers, pool chemicals and accessories you need to perform a proper winter pool closing. Learn how to take care of your pool. 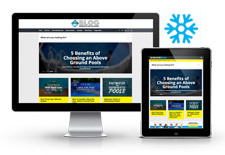 Be sure to visit our blog which is a great resource for pool closing how-to's and expert tips. Our articles provide an in-depth look at how to properly close your pool and store your equipment at seasons end. Properly closing your pool for the winter saves a lot of time and money when you reopen it in the spring. Close the pool a few weeks before the weather turns cold to ensure it's well protected from possible freeze damage (when depends on your weather zone; you might ask knowledgeable neighbors with similar pools and pump/filter systems, or at a pool supply in you area). You might wait to close until the water temperature is well below 60 degrees so, algae is less likely to grow, and if it does, it grows slowly. 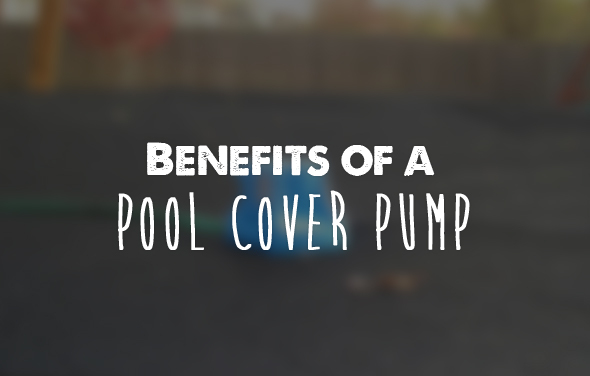 When purchasing a pool cover, customers are faced with many different choices for closing their pools. 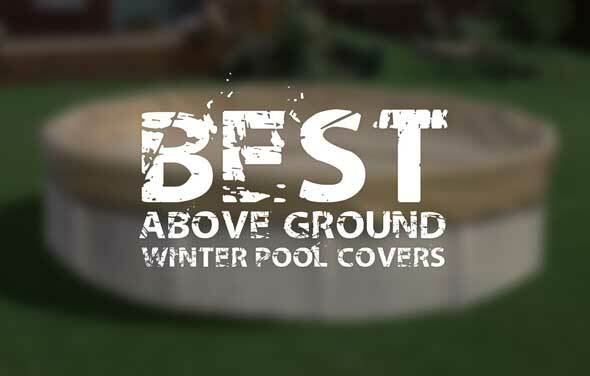 A solid woven, water tight cover is the most common for closing an above ground pool. Understanding the importance of quality, realistic lifespan expectations of the cover, sizing, and attachment design are all important in deciding which cover is right for you. This is an inexpensive way to keep debris out of your pool and secure your pool cover in stronger winds. 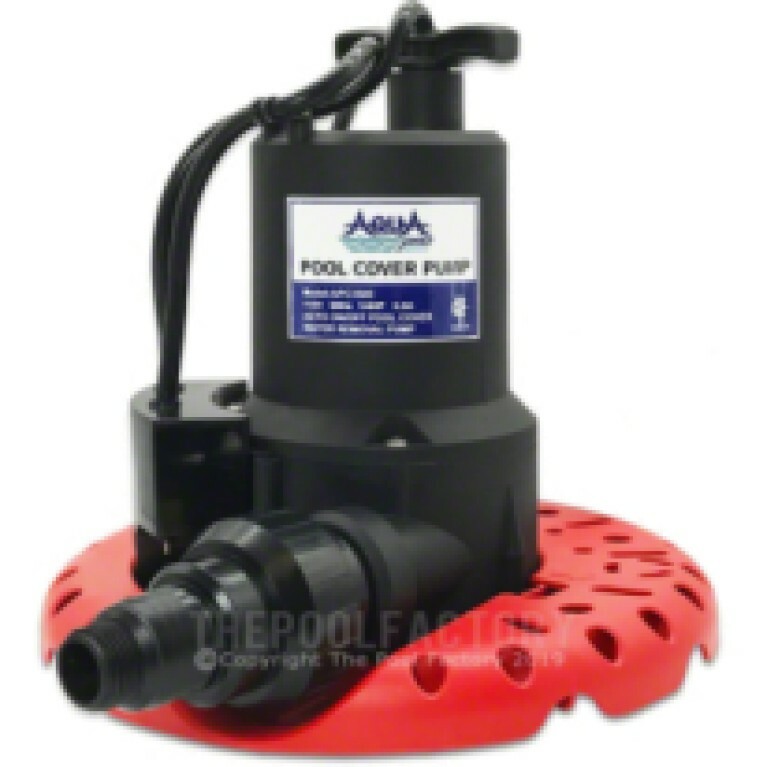 Similar to saran wrap, the heavy-duty material allows you to tighten the pool cover completely around your pool, without only relying on the cable. The winter cover sealer comes with 500 feet of sealer ensures that you will have enough to last more than one season. 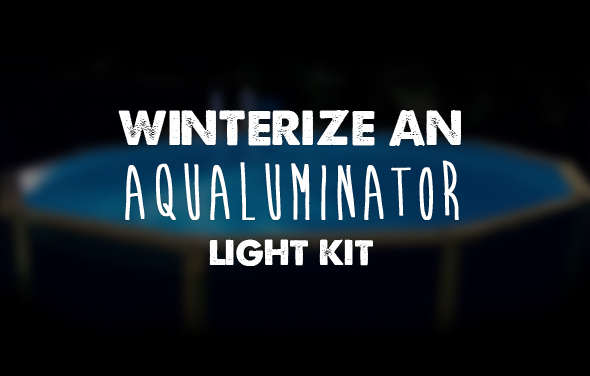 Prevents ice damage to your thru-wall skimmer and pool wall. Plate comes complete with screws and gasket, and installs over the existing skimmer face plate. Available for standard or widemouth thru-wall skimmers. 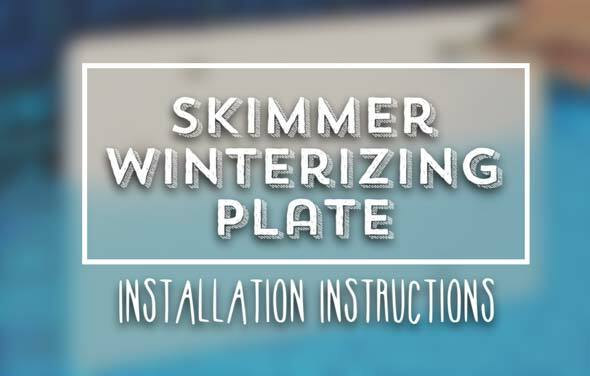 The following is step-by-step installation instructions for installing your skimmer winterizing plate on your pool.